Sudbury has been ranked the eighth most bed bug-ridden city in Canada behind Halifax and just ahead of Scarborough, according to Orkin Canada. Sudbury, you've made it to the top of another list. 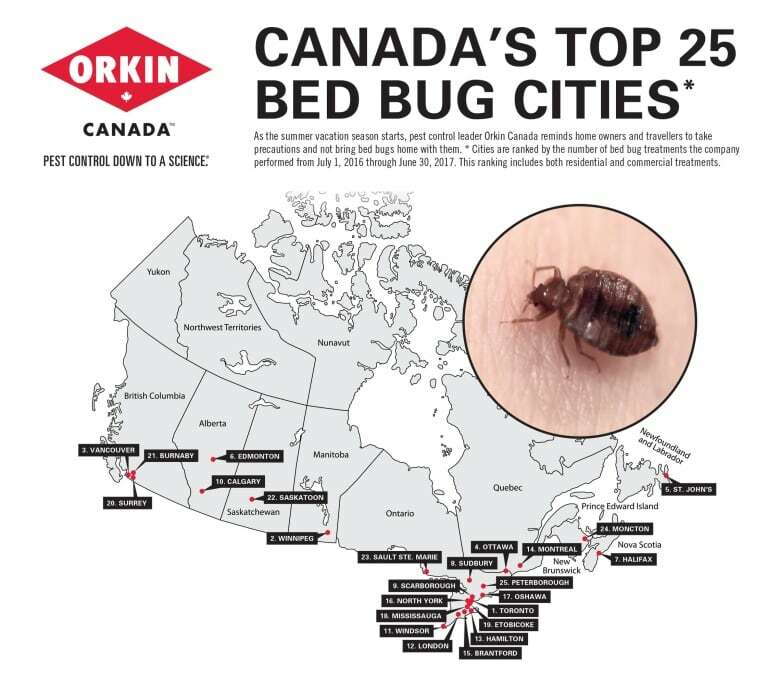 The city has been ranked the eighth most bed bug-ridden city in Canada behind Halifax and just ahead of Scarborough, according to Orkin Canada. The pest control company ranked 25 cities that deal with the critters. Toronto capped the list, while another northern city, Sault Ste. Marie, came in at 23rd. According Orkin, bed bugs are "efficient hitch hikers" and may be found in any cool, dark place. Specifically, large apartment buildings and hotels are hotspots for the pests, according to Orkin Sudbury branch manager Andre Briere. Orkin is not the only company noticing a high volume of bed bed complaints coming from Sudbury. 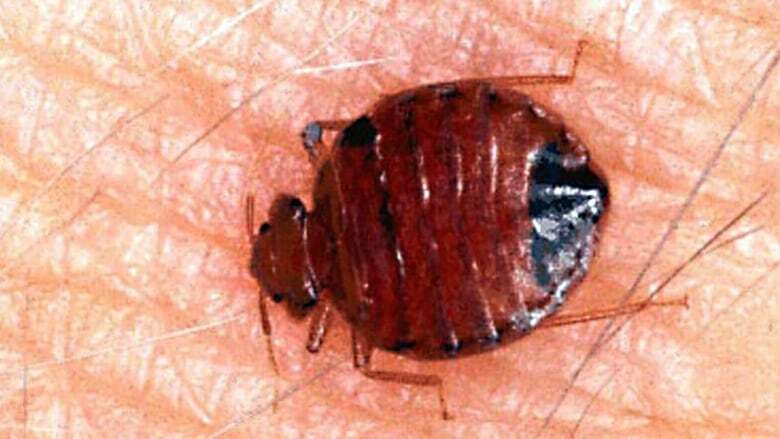 Bed bug treatments have increased by15 per cent over the past year in the city, according to Bill Dowd, the vice president of Truly Nolen Pest Control. "Bed bugs don't discriminate. They'll go everywhere and anywhere," Dowd said. "They crawl underneath cracks and crevices, and get in wall cavities or hide in areas, which are very hard to treat." The Greater Sudbury Housing Corporation is also seeing a yearly rise in bed bug concerns. It is trying to combat the stigma associated with infestations by holding information sessions. "We know that bed bugs can't jump or fly," said Dan Saumer, manager of maintenance services. "They're just slow crawlers, and we have videos that we show our residents. It really does take away the fear." Orkin also offers some suggestions to make sure you're not picking up any travellers on summer vacation. On their website, Orkin says Sudbury homeowners should also be aware of ants and mice trying to move inside to store winter goods, and also nuisance animals like squirrels and chipmunks, who become more noticeable in the summer. Meanwhile, the Sudbury and District Health Unit is seeing a decrease in the number of confirmed bed bug complaints. Infestation cases have dropped by 21 incidents over the past four years, according to environmental health manager Burgess Hawkins, who notes most cases come from rental accomodations. In 2012, he said the health unit received 45 complaints. In 2016, there were 24. "I believe that landlords and that are following up far more quickly to complaints we receive from tenants," Hawkins said. "We're not getting the calls."